A British lady from Gloucester has recently warned holidaymakers, âDo Not Book Here!â after her holiday at the Aqua Blu Sharm hotel was completely ruined due to poor food and hygiene standards. Commenting on TripAdvisor, the lady said: This is the worst hotel I have ever stayed in and Ive been to plenty in Sharmâ. Another holidaymaker who stayed at the Aqua Blu Sharm Hotel in April 2014 complained: âWe arrived on 21st April to a less than satisfactory room. It was very tired (marks on the painted walls, worn, sparse and basic furniture, grout in the bathroom stained/bits missing, badly finished around drain and plug socket, a mass of glue residue on the tiles and unpleasant smelling). The shower was rubbish i.e. the shower head was small and the water pressure was very low. There was a shower curtain but it didnt stop the water leaking out all over the bathroom floor. âAfter we tipped the lad who cleans the room and provides pool towels and bottled water, the room became a lot cleaner. 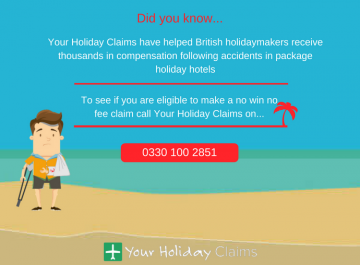 At Your Holiday Claims we are concerned that complaints continue to be made against this 5 star hotel. Complaints of holidaymakers suffering with sickness and diarrhoea at the Aqua Blu Sharm in Sharm el Sheikh, Egypt, have been made on different occasions in recent years. 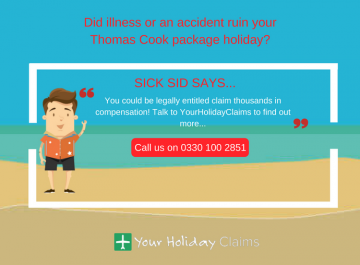 Anne Thomson, Head of Travel Law at Your Holiday Claims, comments: âWe are concerned to hear that there are further reports of poor food and hygiene standards at the Aqua Blu Sharm Hotel. 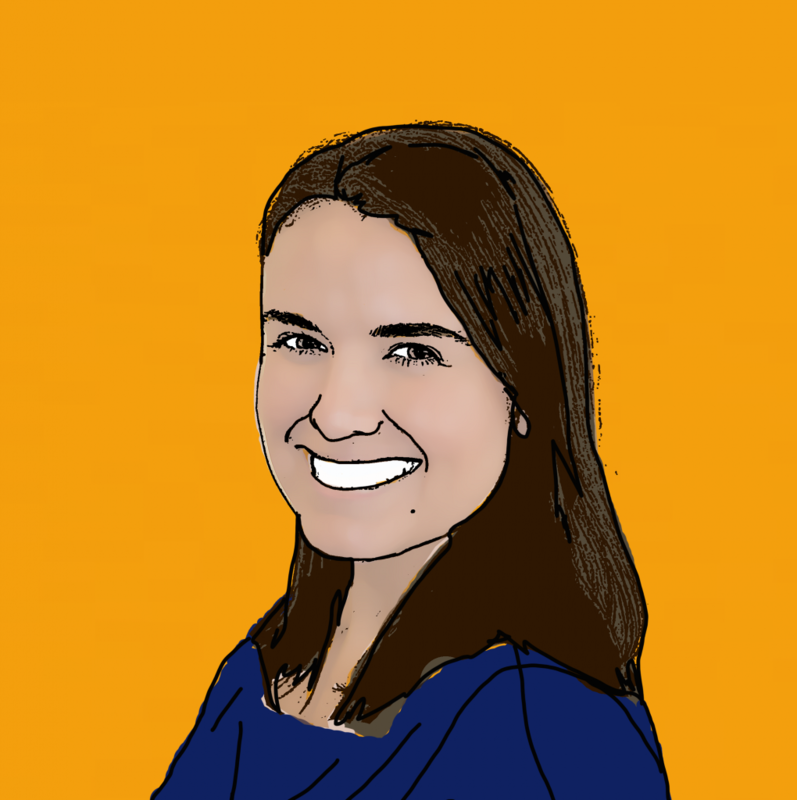 âPeople work very hard to save up for a holiday abroad. Irrespective of what rating the hotel has, you do not expect to be returning to the UK having to warn other people not to stay at a hotel as a result of having a holiday ruined, especially at a 5 star resort. 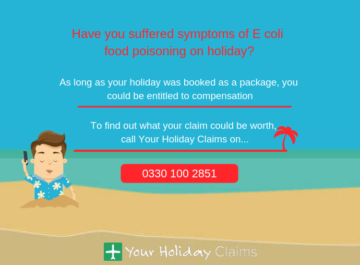 âIn recent years, people have allegedly returned from their stay at this hotel, suffering symptoms of gastric illness and, on one occasion, we heard complaints about food being exposed to flies and insect contamination. âThe tour operators responsible for selling package holidays to this hotel need to take the complaints being made on TripAdvisor against this hotel seriously. 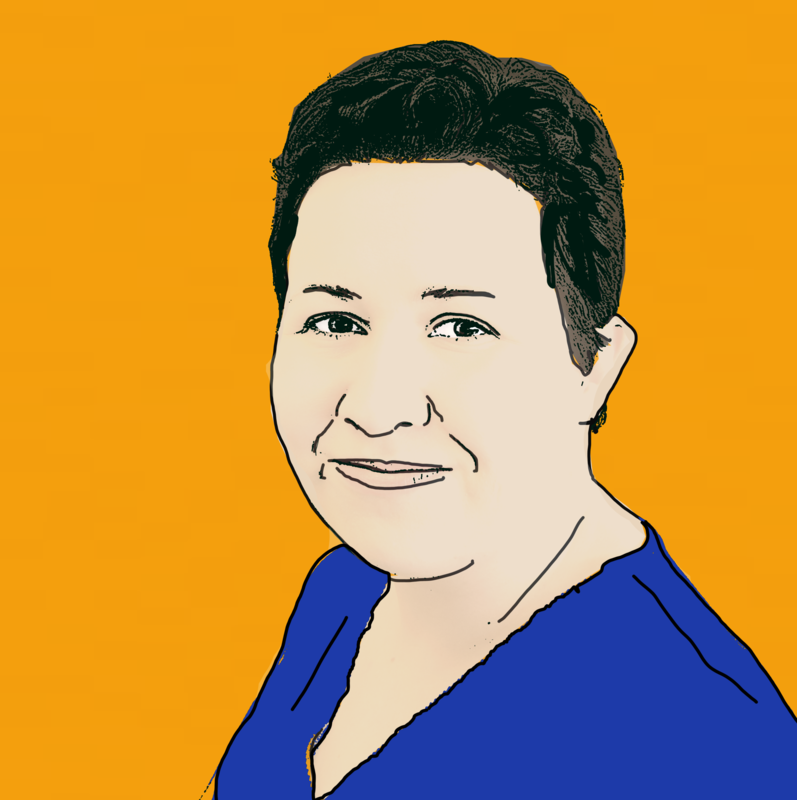 âThe team and I are concerned that, if standards at this hotel are not addressed, more people may suffer holiday illness and have their holidays ruined tooâ. 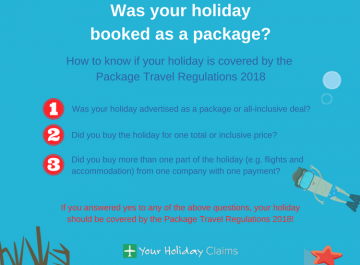 In the UK, the Package Travel Regulations 1992 allow holidaymakers to make a claim against their tour operator for holiday illness abroad if poor standards of food and hygiene at the hotel have caused the sickness. 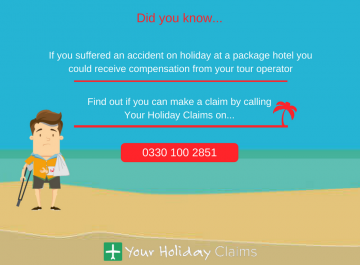 If you have had your holiday ruined during your stay at the Aqua Blu Hotel in Sharm el Sheikh, Egypt, you may be entitled to compensation. 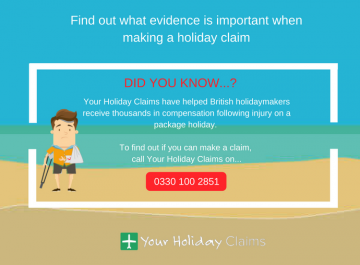 Anne Thomson, Head of Travel Law at Your Holiday Claims, has almost 30 years experience handling compensation claims for holidaymakers across the UK. 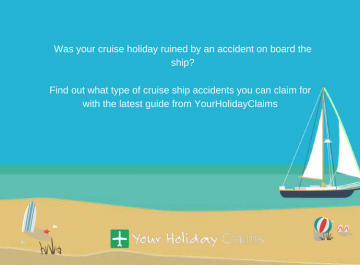 Â Anne and her team of lawyers are specialists in this area of travel law and successfully obtain hundreds of thousands of pounds in compensation for their clients every year. 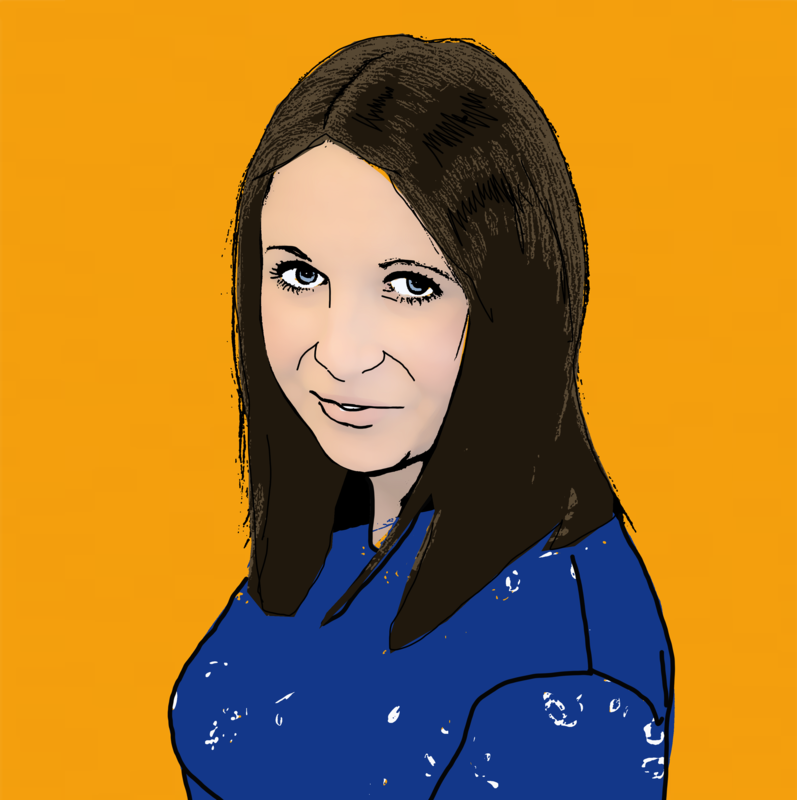 Anne has worked for some of the major tour operators in the travel industry, including Thomas Cook (formerly MyTravel) and TUI (Thomson and First Choice). 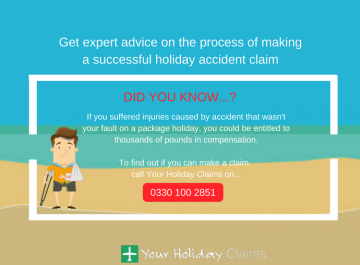 Annes wealth of experience, background knowledge and expertise have proven invaluable to Your Holiday Claims, a division of Farnworth Rose solicitors, and the team has become one of the most trusted holiday illness claims specialists in the country. 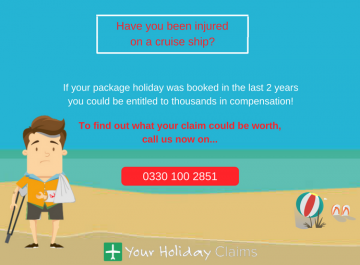 To make a claim and to find out how much compensation you may be entitled to, contact us today for a free consultation. Call 0330 100 2851 or if you would like to request a call-back, simply complete the online contact form and we will be in touch with you shortly.